Nowadays, ERP systems are at the core of every business. Part of automating processes means Integrating Dynamics AX with your other important business systems such as CRM applications, your eCommerce platform, or even older legacy systems. At HTML24 we take care of that. We are specialized in integration, automation of workflows and digitization. With years of expertise in integration, our developers haven’t encountered two systems that they couldn’t integrate. At HTML24 we build bridges between different business systems and departments. We help businesses facilitate automated data exchange, eliminating manual data entry processes and reducing the number of costly human errors. 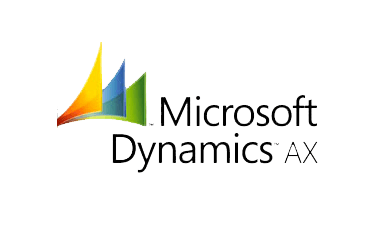 Microsoft Dynamics AX integration offers a great potential for operations, human resources and financial management, procurement, sourcing and beyond. AX integration helps connect your employees, information and processes across the organization allowing you to plan, manage and control various projects in an effective way. At HTML24 we have developed numerous projects helping companies integrating different business systems, providing our clients with efficient, reliable and complex automated solutions. We’ve developed integrations for a wide range of companies including The Organization of Officers in Denmark (HOD,) Destination Bornholm, DR Koncerthuset, Greenland Travel, Rigsarkivet and many more. We automate, digitize and integrate corporate and subsidiary apps, databases, and processes in order to improve your organization’s productivity and workflow. We adapt business processes to organizational change, saving tremendous amounts of time and resources. Get in contact with us through email or phone. We are looking forward to hearing from you! 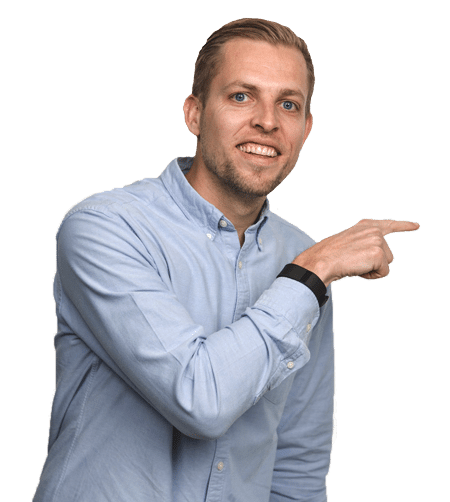 Bo Møller is our managing director here at HTML24. He would love to help you with your integration projects. Contact him on the phone or email.